I am always available to introduce Research and my research work to a large number of persons. Please contact me if you are interested. You will find below some examples of my actions and a list of general public conferences is visible in the Communications section. "Our host, the Universe, is infinite and has 13.8 billions years! In a numerical era, here is the recipe to study it: a ‘supercomputer’, a box filled with matter representing the young Universe, physics laws encoded in programs to make it grow and a lot of willingness. Comparing the observations made with telescopes to the Box-Universe hence obtained allows us to study 95% of the Universe whose nature is unknown. However, a box stands only for a small part of the Universe and we live in one of these pieces. If the Universe is like a herd of zebras, then, there is no problem because they all look alike. Right? Well, in fact, they differ. In an era of precision, we thus need a new box constrained to resemble our cosmic neighborhood. With our Cosmic Home in a box, it becomes possible to make detailed comparisons with observations, to understand our local cosmic environment and to measure its impact on our global measurements and observations of the Universe. Imagine yourself trying to measure the mean temperature of Earth standing in a frozen desert or on the contrary on a tropical beach, your measure is biased by your environment. Since changing your location is not an option, you have to take it into account to get a precise measurement." 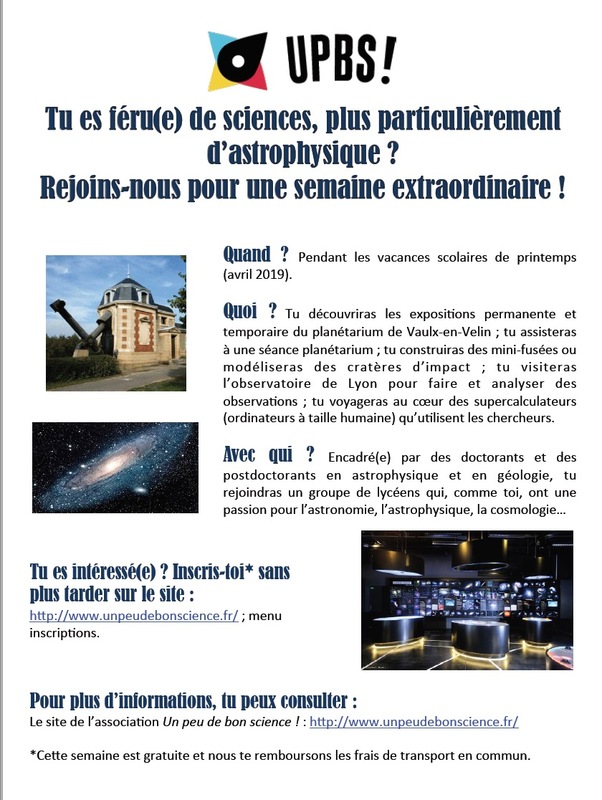 Benevolent vice president of the association ''Un Peu de Bon Science'', I organize every year an 'astroweek' (understand a week with the astrophysics for object of focus) for high school students. If you are a motivated and curious high school student, you simply need to register onto the website mentioned below and write a few lines about your interest in participating to an extraordinary week. This week is a result of joint efforts alongside the planetarium of Vaulx-en-Velin, the observatory of Lyon and the supercomputing center of the IN2P3, it is thus better if you leave close to or in Lyon. Inscriptions: Inscriptions for the 2019 astroweek are now closed. 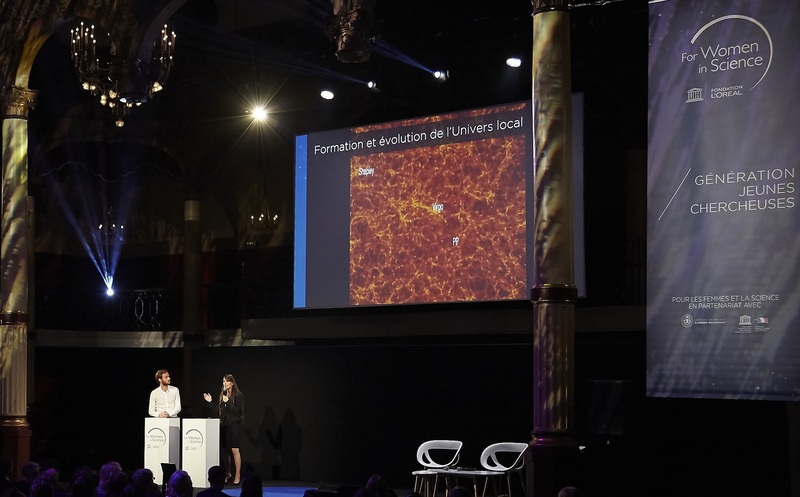 In 2017, I attended the conference ''generation young researchers'' organized by l'Oreal and UNESCO for the "for Women in Science" program. I gave an interview about my research work. 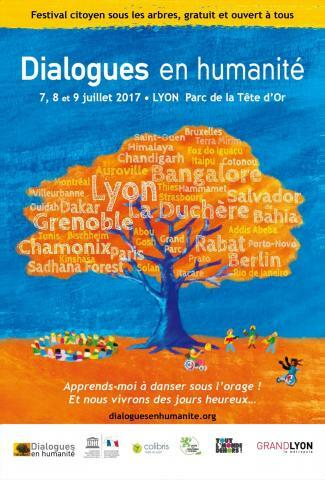 In 2017, I participated to the ''Dialogs in humanity''. Together with Jacques Lecomte, author of ''Le monde va mieux que ce que vous ne croyez!'' (The world is better than what you think! ), we contributed to a rich dialog between all the participants. The subject of the discussion was ''De poussières d’étoiles à citoyens du monde'' (From star dust to citizen of the world) following a sentence of a reader of Hubert Reeves' book ''Patience dans l'azur'' (Patience in the azure). 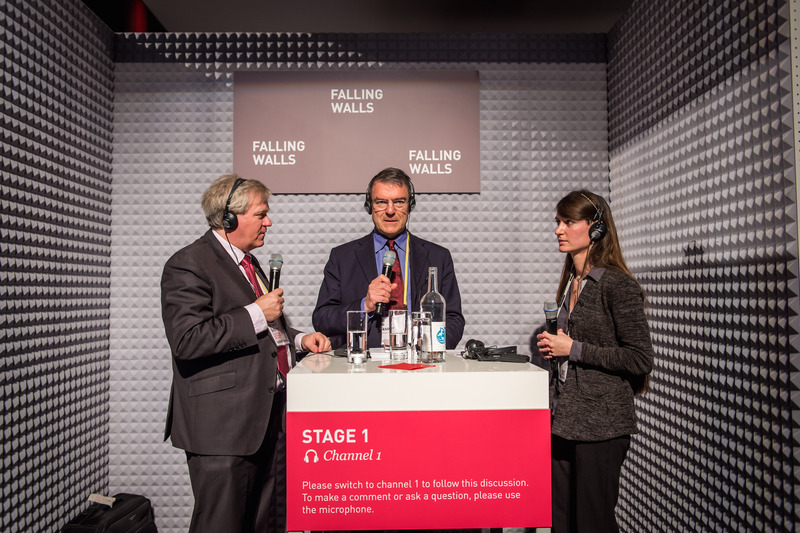 I was invited to the 2015 Falling Walls Conference in Berlin to present the last progress made in astrophysics. I was part of a panel with Pr. Brian Schmidt, the 2011 Nobel Laureate. Together, we answered the questions of the audience (including journalists).